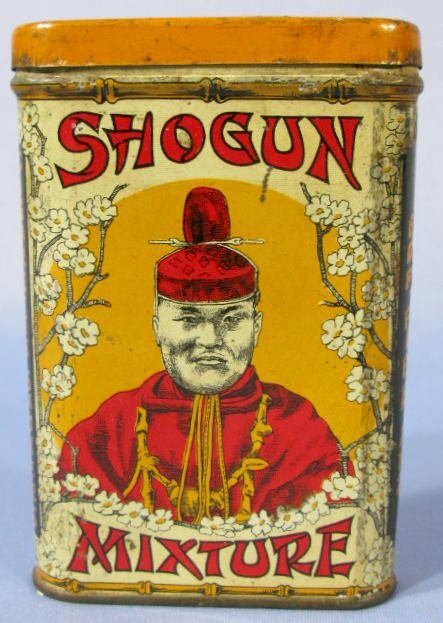 Description: Rare tin featuring an oriental portrait with cherry blossoms around. Manufacturer: F.D. Eshelby Tobacco Co.